Using these tools to create strategies that personalize instruction, allow students to learn at their own pace, and help teachers gain vital instructional time for application of learning. Take this quiz in Microsoft Forms--How could you use forms in your classroom? 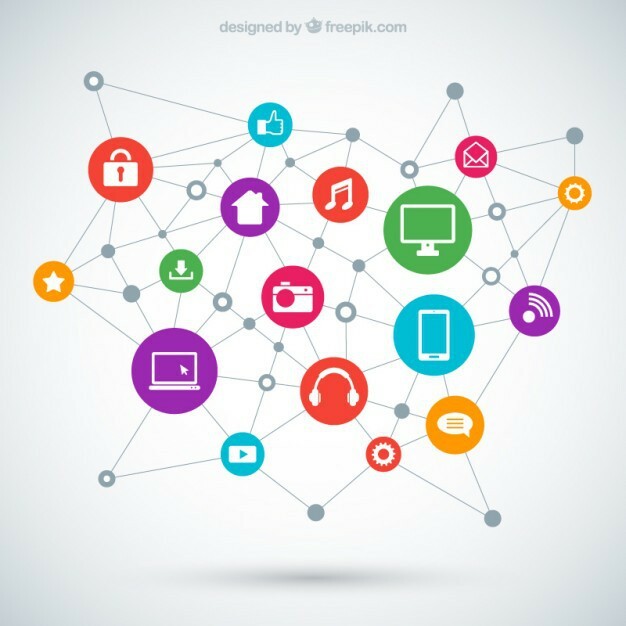 Define personalized and blended learning and how they relate. Evaluate Blended Learning resources that will engage students and add accountability. I can explain the basic components of personalized learning. I can explain how blended learning plays a role in personalizing learning. 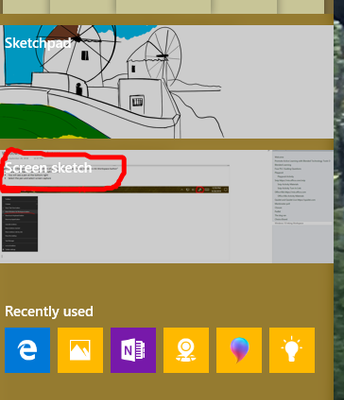 I can create content and add accountability in the tools reviewed. Answer view the video and complete the questions (instructor can play whole class). Discuss blended learning pros as you go through the video. Log in to playposit https://www.playposit.com with your Office 365 single sign on. Use the first two minutes of the following video The 27 Amendments https://www.youtube.com/watch?v=iWkdtEd-6wM to design a bulb with a least two questions. Save and Assign to their class. Go to the dashboard and find the bulb you created. Work through the next 3 tasks at your own pace and interested. Each time you are exploring a new tool, ask yourself: How could this tool support learning in my classroom? 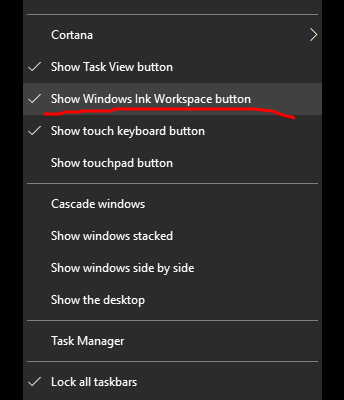 Right click on the system tray at the bottom of your screen and select "Show Windows Ink Workspace button"
Follow directions on the document. Save your annotation and share them on our PADLET. 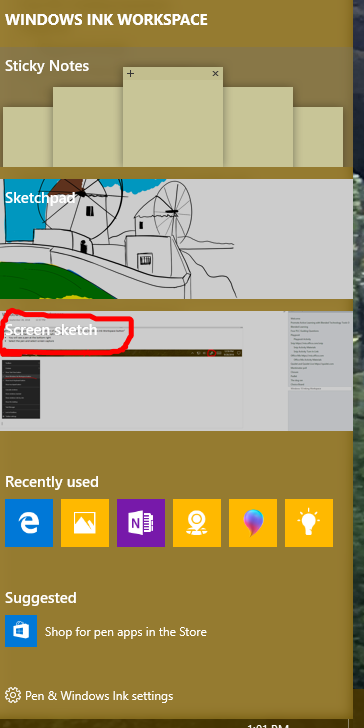 Share your screen sketch here. 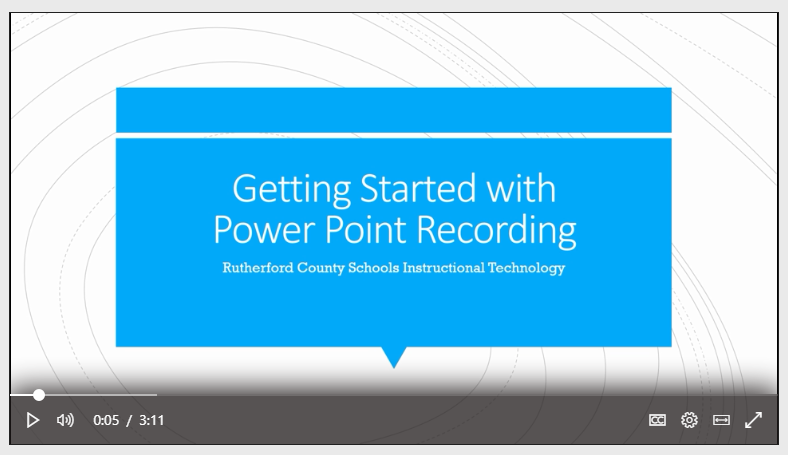 Watch a sample PPT recording on PPT Recording HERE. You will have two different recordings on two different slides. When would you use Flipgrid? 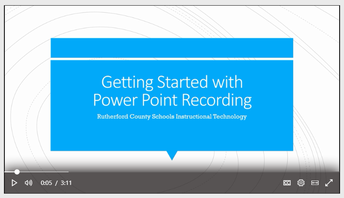 When would you use Power Point Recording? What DEMO of how Quizlet Live would work. Search for a question set for an upcoming lesson. 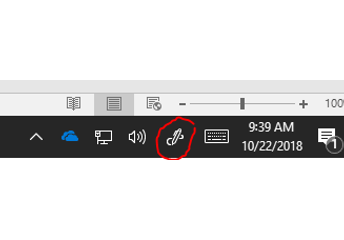 Click on the question set to see the questions and click on the three dots to copy them into your personal bank of question sets. Notice you can combine question sets once you have added them to your bank. 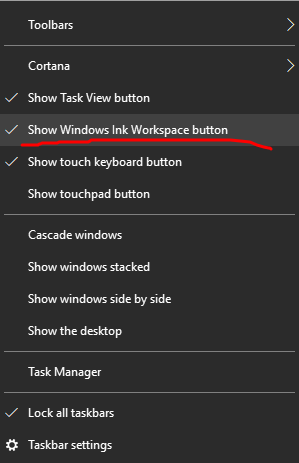 Click the pencil to add or delete a question. To create an environment for intensive discussions, use Mentimeter to let your audience participate and collaborate effectively on a particular topic. Interactive workshops are more fun to attend and facilitate a smooth session. Enter in code 57 24 78. Thank you for exploring with me today!